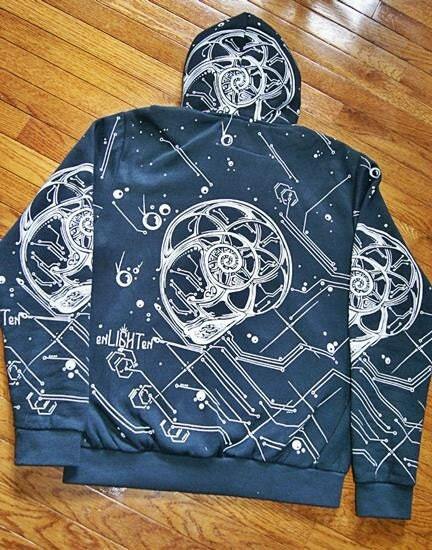 Sacred geometry nautilus hoodie. 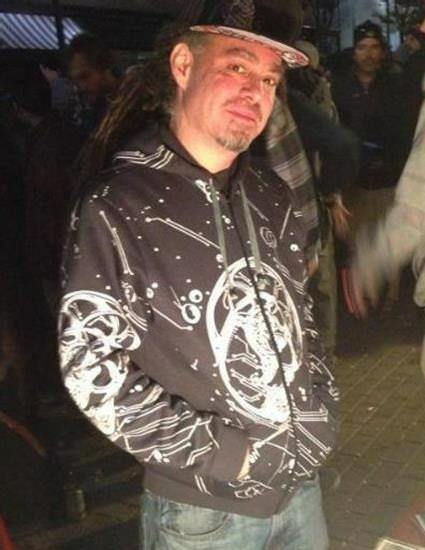 Original sacred geometry clothing by enlighten clothing company. The Nautilus is a sea creature that exhibits Logarithmic Spiral. 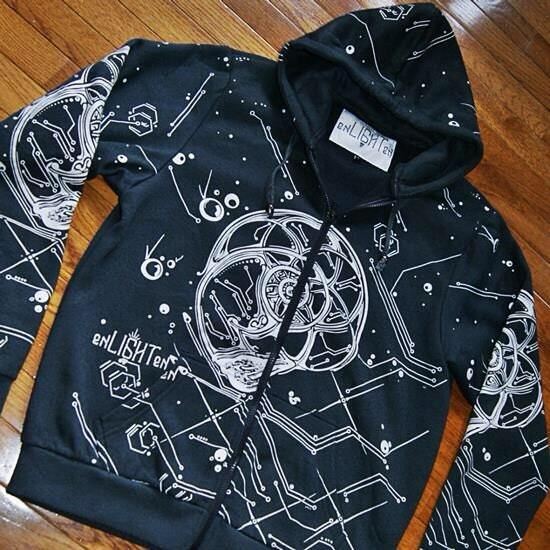 This design has The Seed of Life and the Golden Ratio drawn into the Nautilus. Sizes Run Small So Sizing Up is recommended.